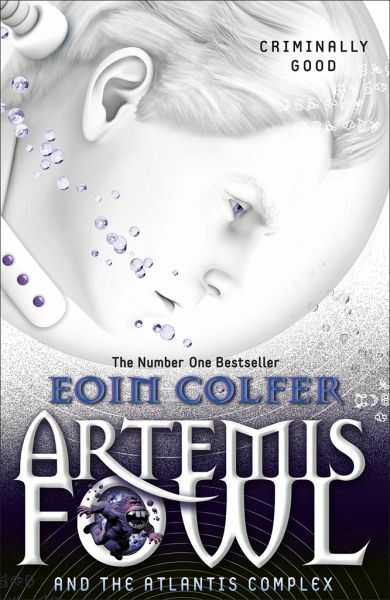 Will the real Artemis Fowl please stand up? 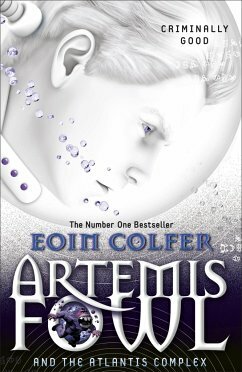 Criminal mastermind Artemis Fowl has summoned an elite group of high-tech fairies to Iceland. He wants to present his invention to save the world from global warming. But something terrible has happened to him.